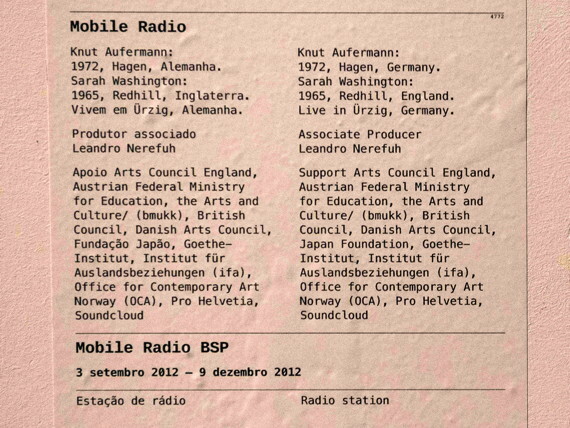 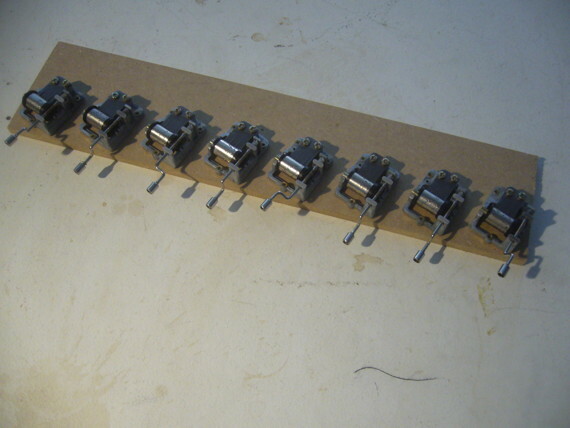 To start at the beginning of our Mobile Radio BSP documentation click here. 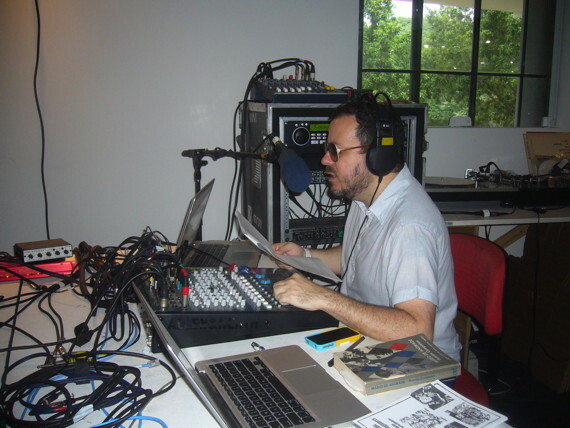 Following an invitation from Mobile Radio BSP programme maker Tiago de Mello we played our second concert in São Paulo, this time on the grounds of the Brazilian Museum of Sculpture, MuBE. 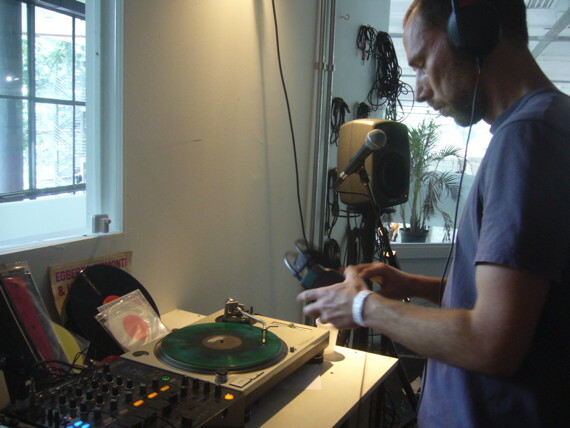 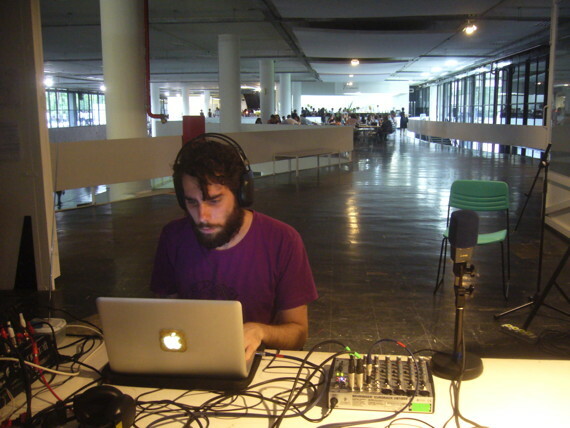 Our last guest for the radio residencies was Marold Langer-Philippsen from Germany. 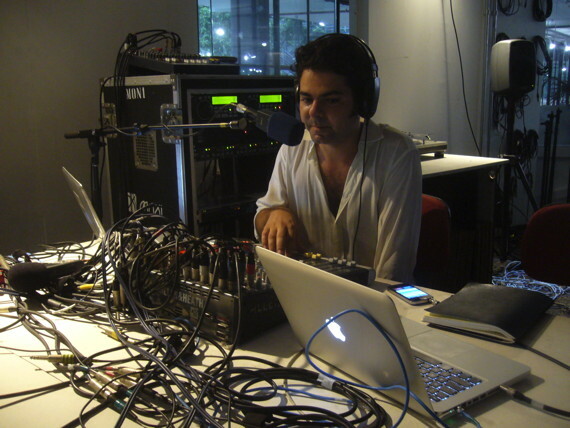 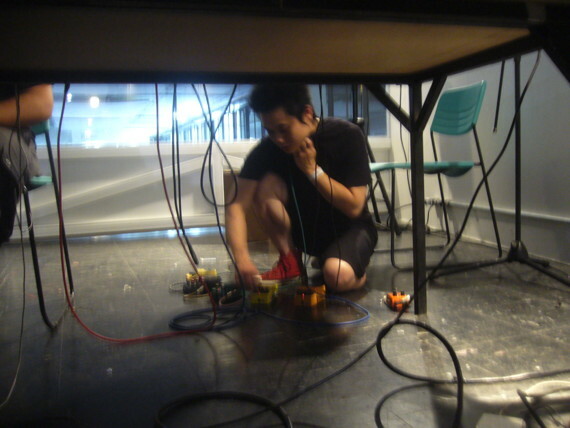 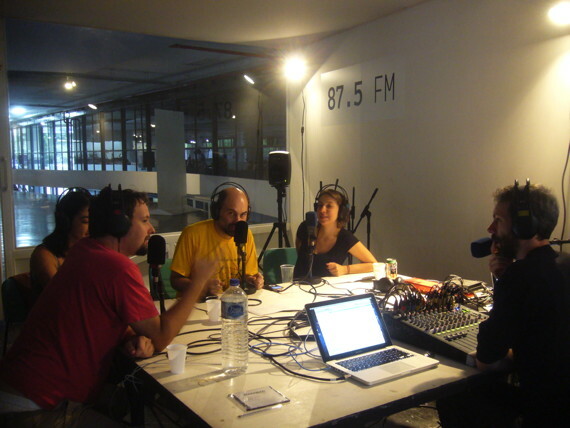 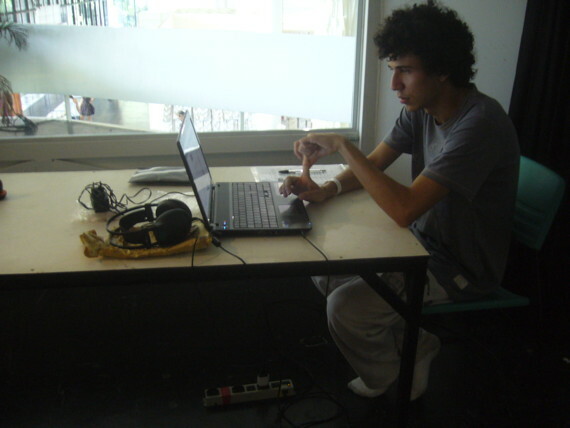 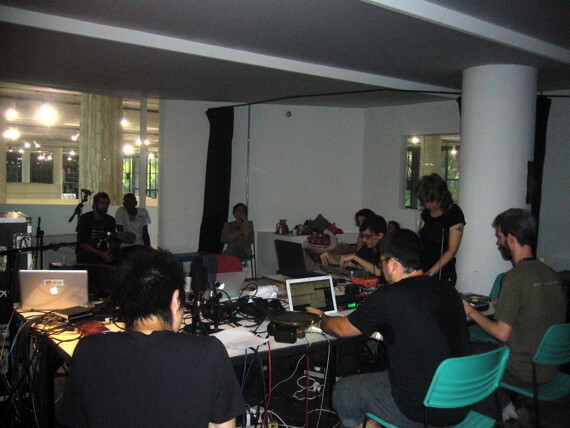 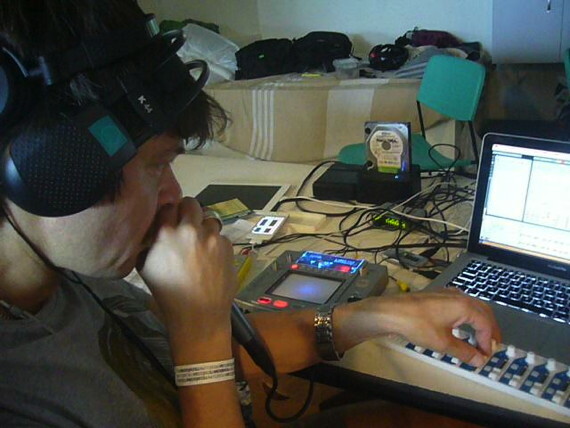 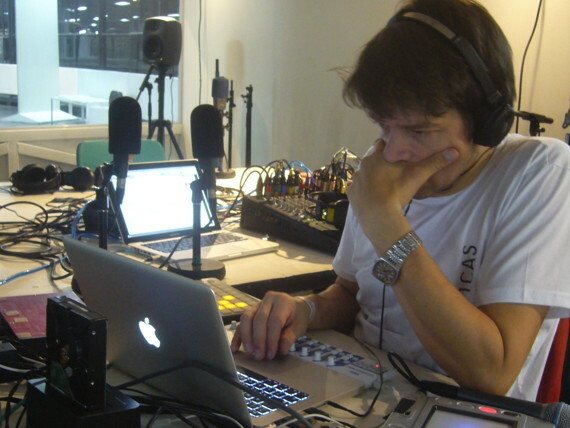 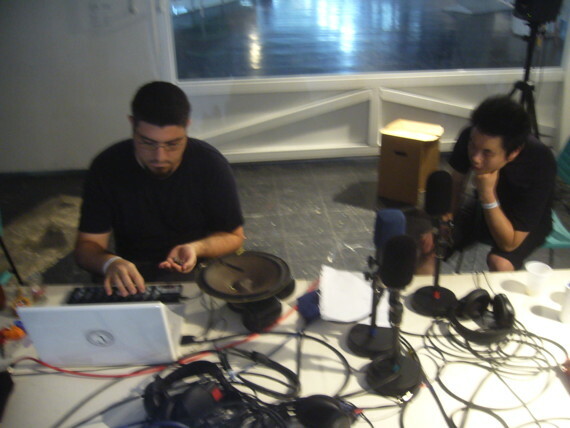 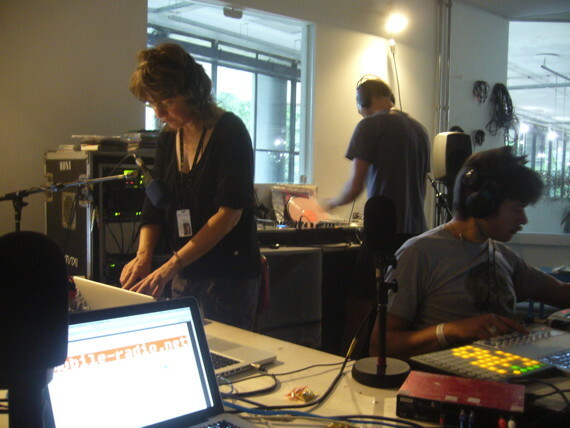 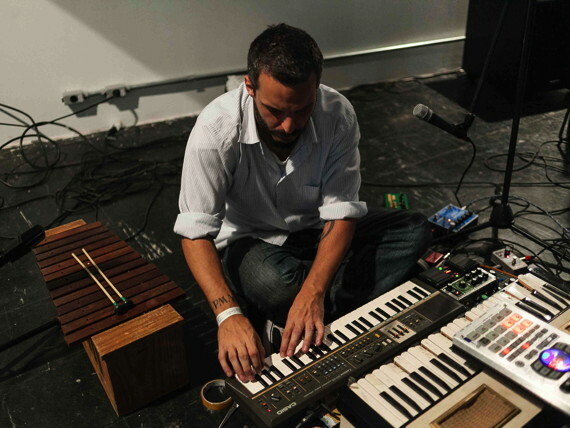 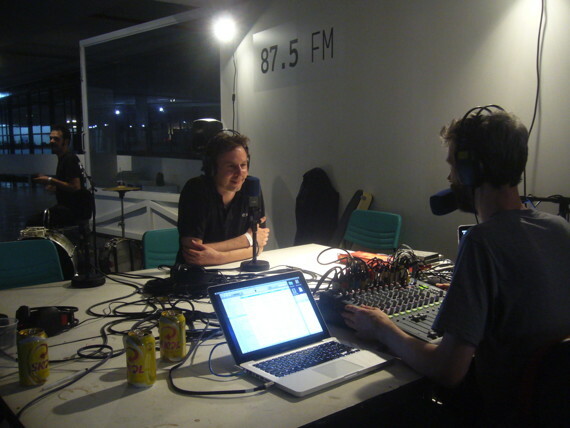 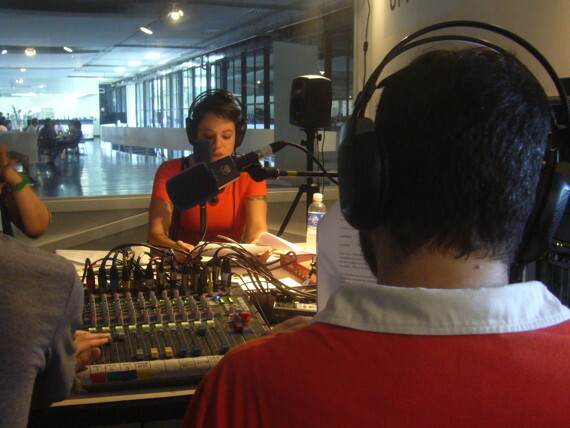 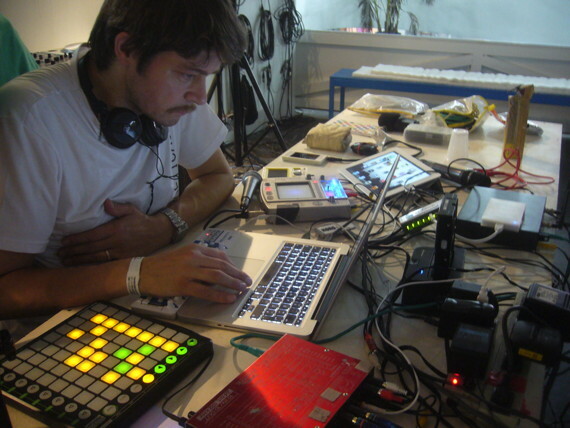 His interest in durational radio led to him perform an overnight broadcast from the Bienal pavilion under the watchful and quizzical eye of security, he carried out in total 33 hours (listen) of transmission during his week-long visit. 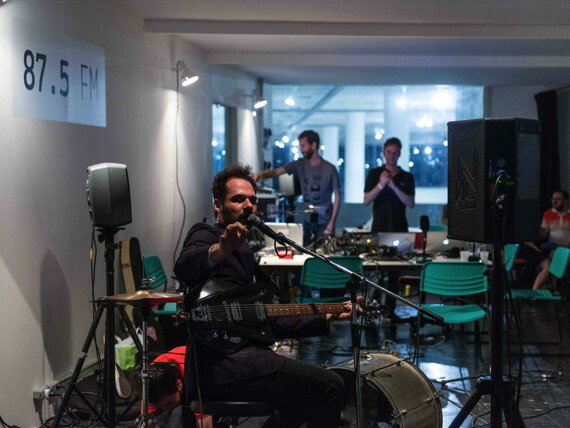 Together with Marold, Leandro Nerefuh and André Damião we joined the event Chain Reaction that was organized by Reni Hofmüller and Max Höfler for Radio Helsinki in Graz, Austria. 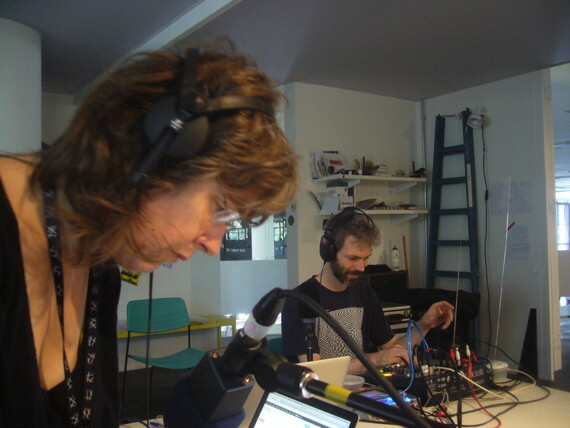 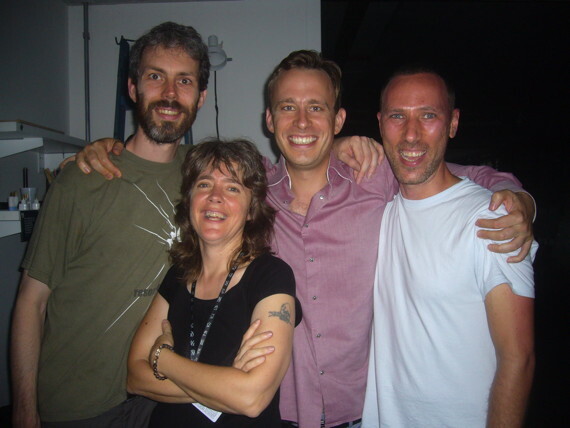 Their stream which collected sounds from many other radio locations around the world became our source of inspiration for a collective improvisation which we streamed back to them. 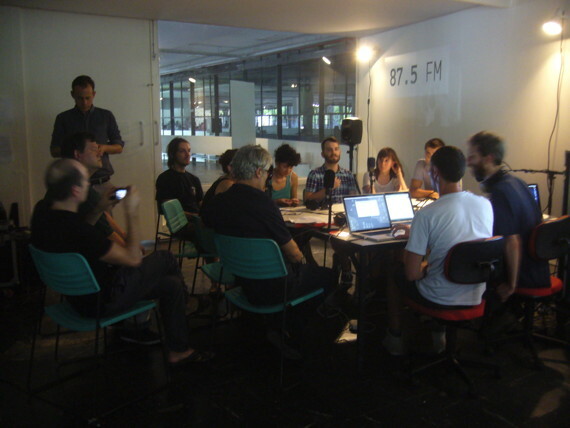 The final job we wanted to do was to pass on our know-how about how to run a radio station, so we gave a workshop to some interested individuals. 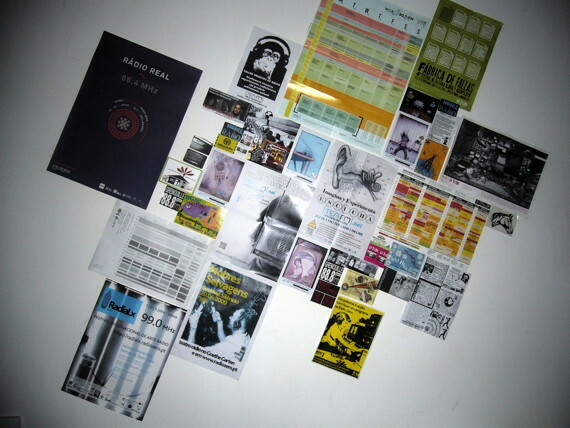 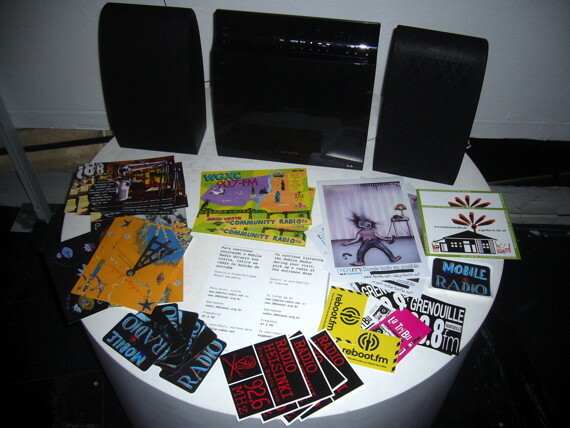 We also took a final photo of the posters and flyers we had collected over the course of the project from some of the 40+ radio stations we collaborated with, gave out the last postcards and stickers, and packed up our radiophonic musical boxes. 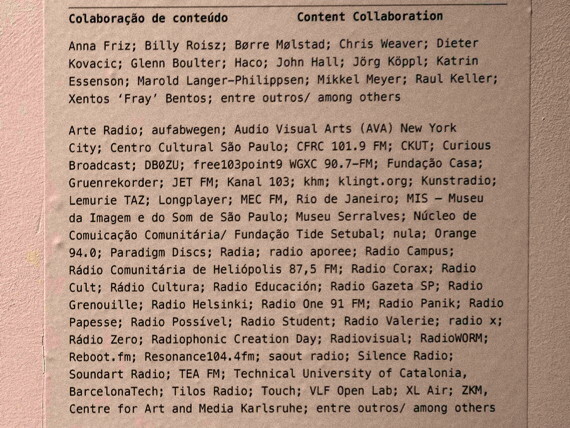 Before checking the tuning of the radio outside our studio for the last time, we cast a final glance over the original project credits printed on the studio wall, to judge how we had measured up to our remit. 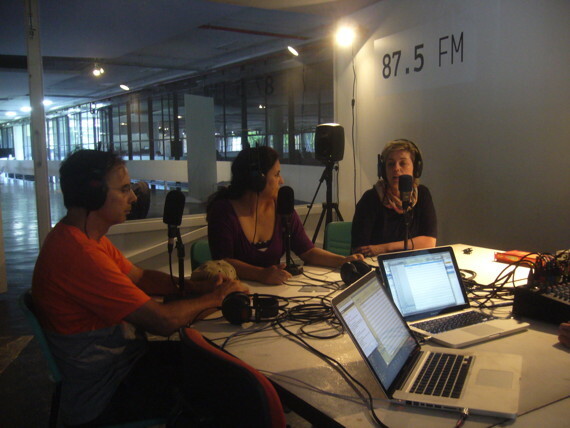 It was satisfying to realise how far we had stretched ourselves, and that we had achieved more collaborations than expected. 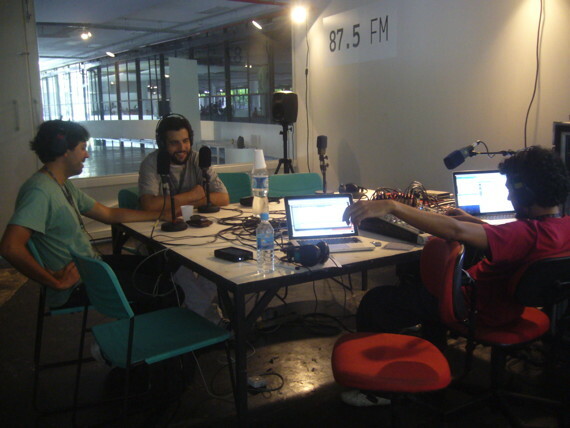 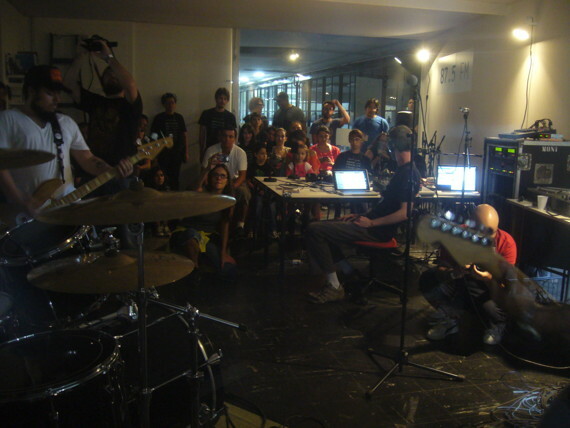 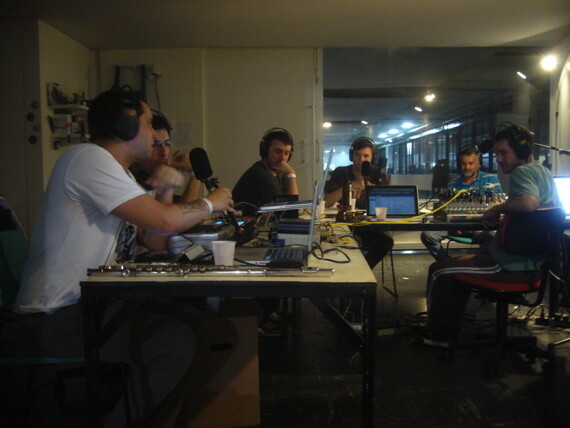 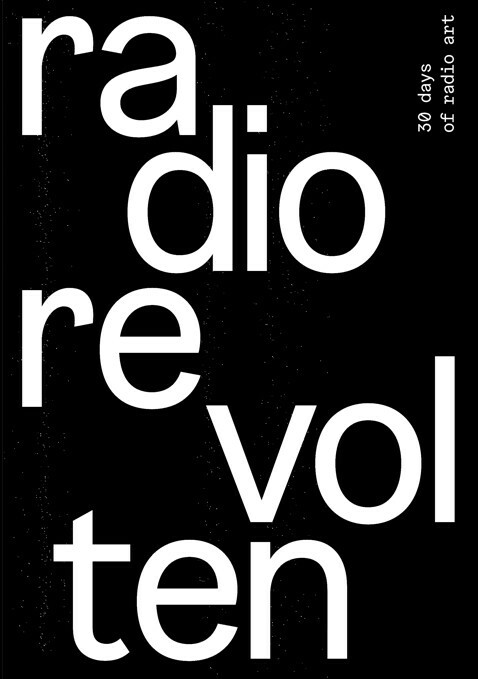 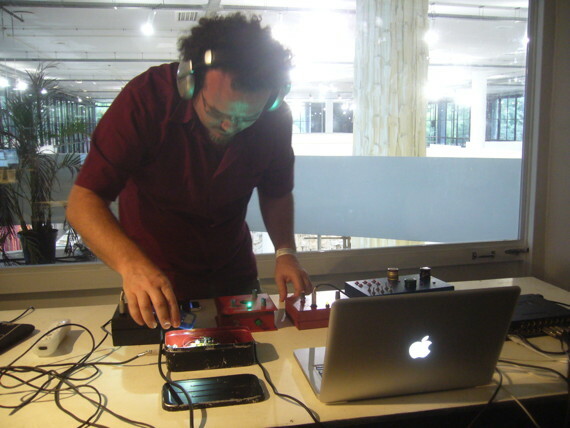 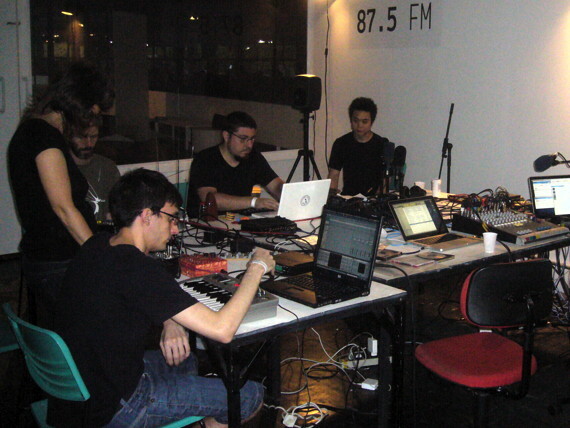 On the last day of the exhibition we joined Alexandre Marino Fernandez, Bruno Hissatugu and Rafael De Marchi Gherini Molla from the Alreves music label for a live performance to celebrate the final hours of Mobile Radio BSP. 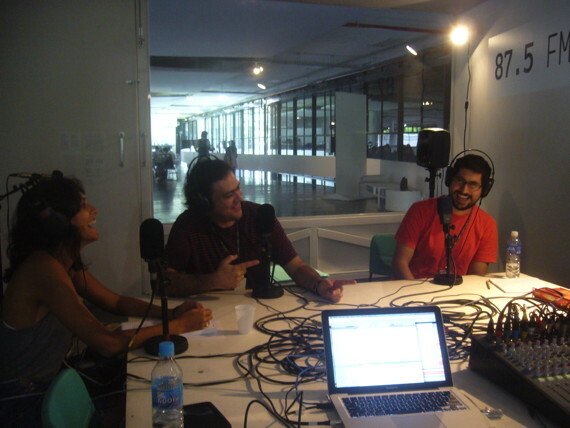 Our curator Tobi Maier, radio partner Leandro Nerefuh and some of our new friends came along. 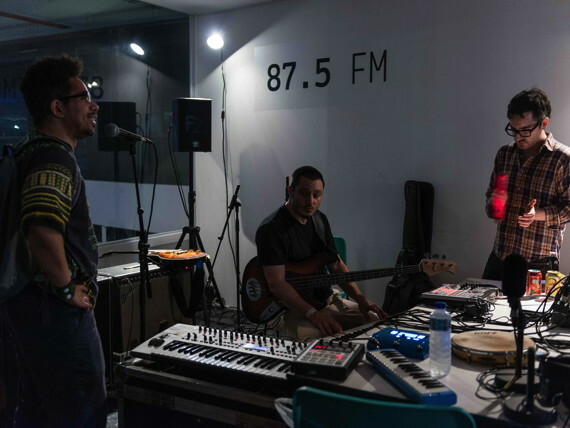 Unfortunately the performance was cut short by a complete black out that was triggered by the official switch-on of the lights on the giant São Paulo christmas tree nearby. 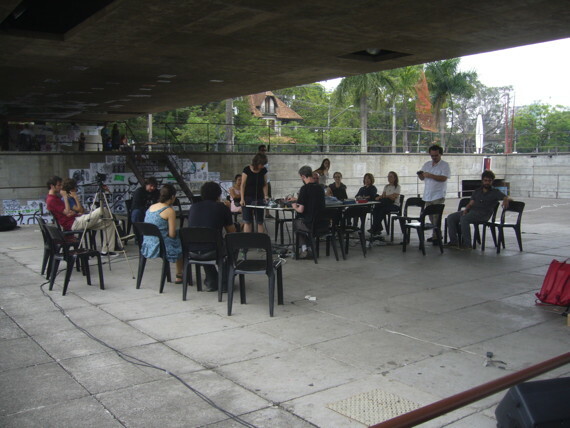 All visitors to the Bienal were evacuated from the building. 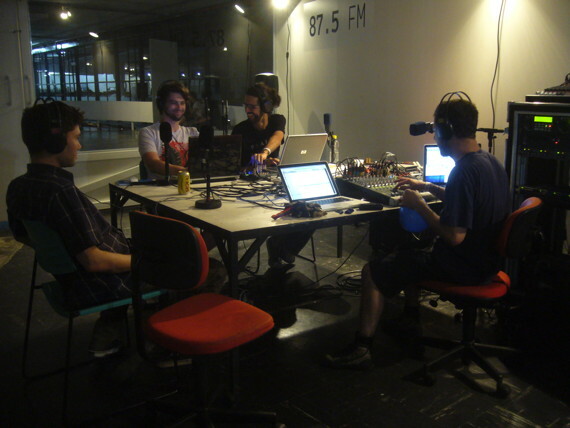 We remained, to see if we could get back on air as the project still had a short while left to run. 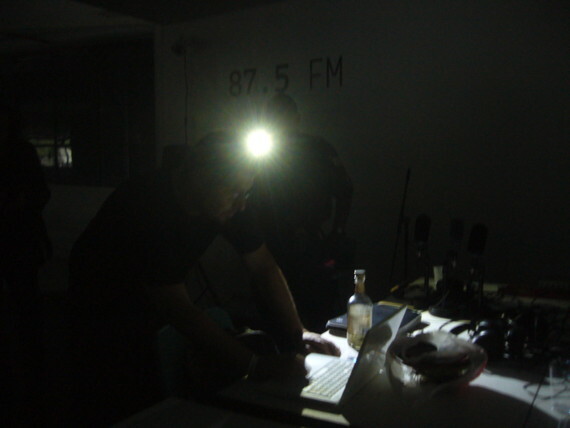 When the lights eventually came back on we were the last people left in the building, but we could finish our 98 days of solid broadcasting with a planned live relay of our radio piece City Of Drizzle from Kunstradio on Austria’s state broadcaster Ö1. 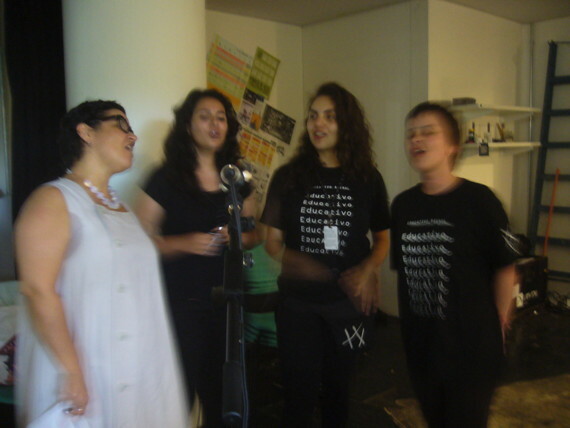 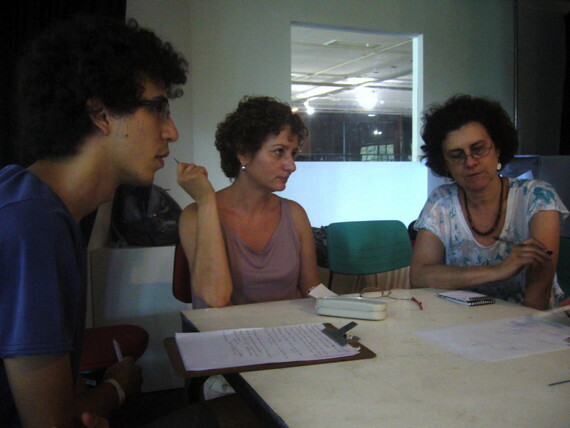 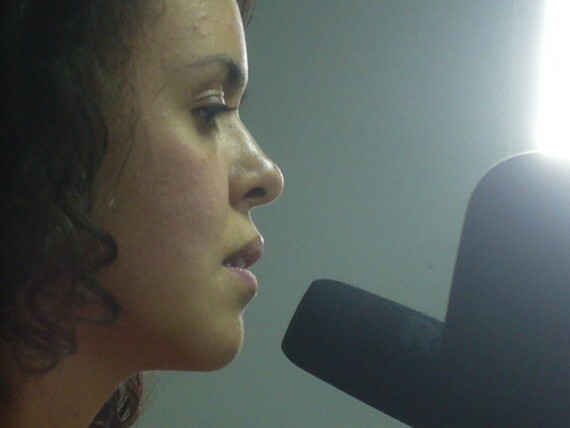 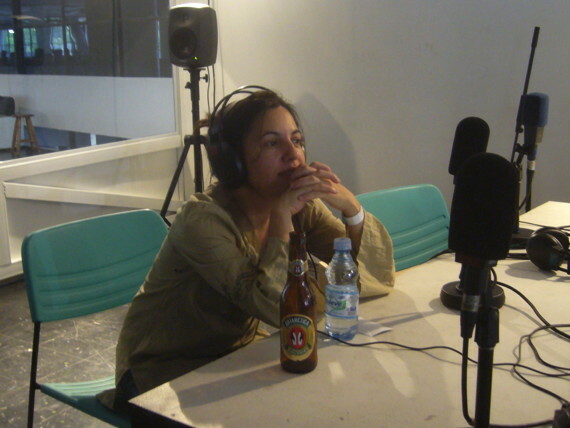 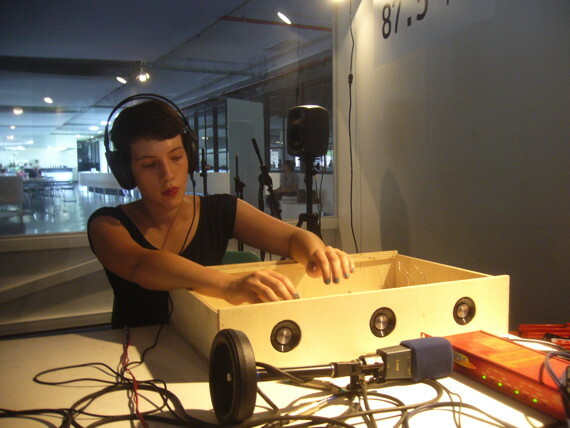 The piece was commissioned by ORF Kunstradio and produced by us during the 30th Bienal of São Paulo using recordings from Mobile Radio BSP mixed together with the incredible voice of Carolina Melo, assistant curator for education of the Bienal. 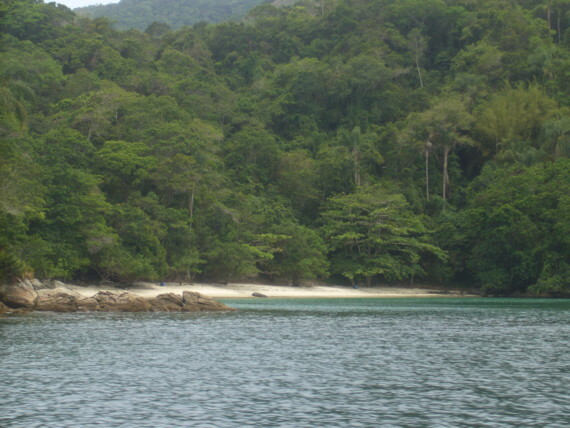 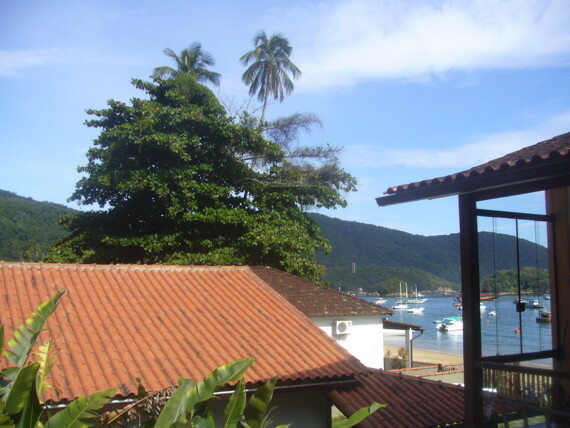 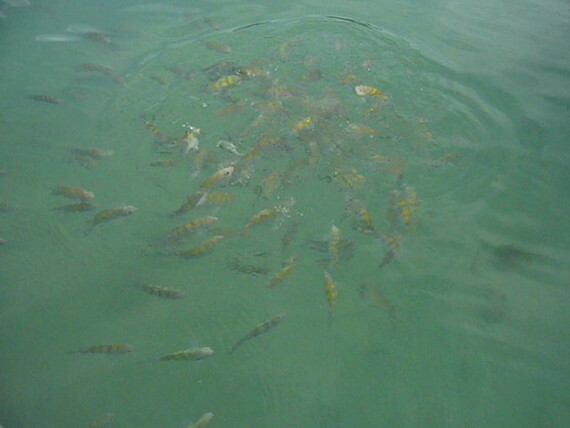 Our last few days in the country were spent on an island with empty lagoons, tropical fish and no cars. 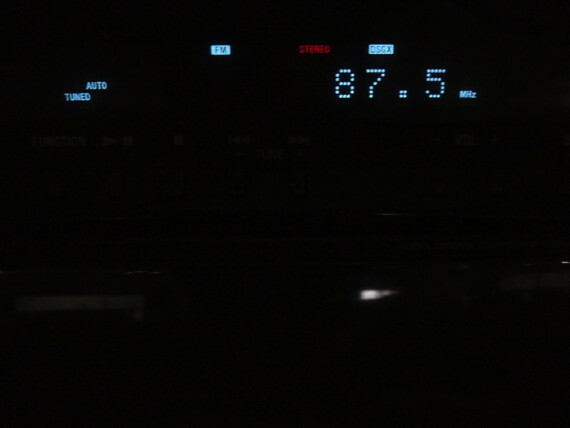 It was a much-welcomed reward for completeing Mobile Radio BSP.